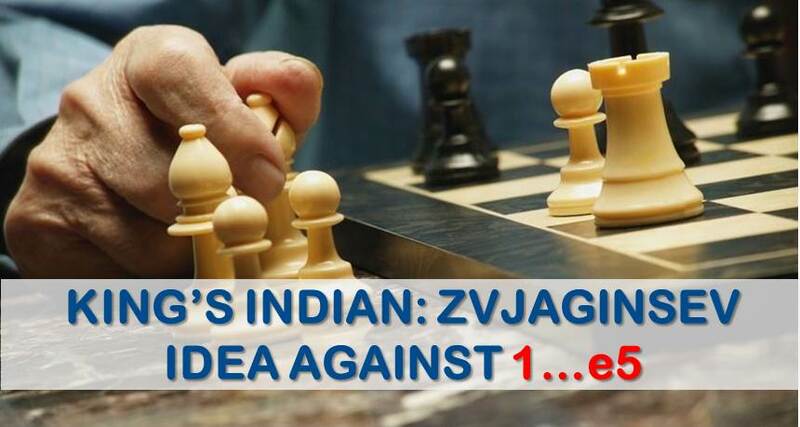 Vadim Zvjaginsev is a very well known Grandmaster from Russia. He has never been over 2700 or in the spotlight of big events but he’s the kind of player that’s always there, keeping a stable rating over 2600 for many years and producing interesting games in every tournament he plays. Zvjaginsev is well known for his endgame skills; a player of deep positional understanding and unique attacking qualities. If we had to define Zvjaginsev’s style of play in one word, it would be “original”. 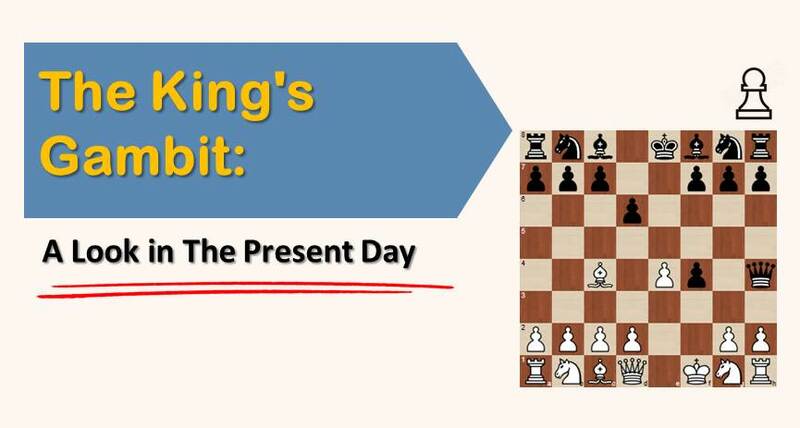 The former student of Dvoretsky sees chess different; his games are worth studying from opening to endgame. No doubt that if we talk about Zvjaginsev, we must talk about his own contribution to the opening theory. The creator of the 2.Na3 against the Sicilian which he employed for the first time against Khalifman (and successfully) has a history of original ideas in almost every opening. His success after 2.Na3 made a lot of other people give this move a try until it became an Antisicilian variation worth of being considered in the modern opening books. Fianchetto: The fianchetto means in most cases security. 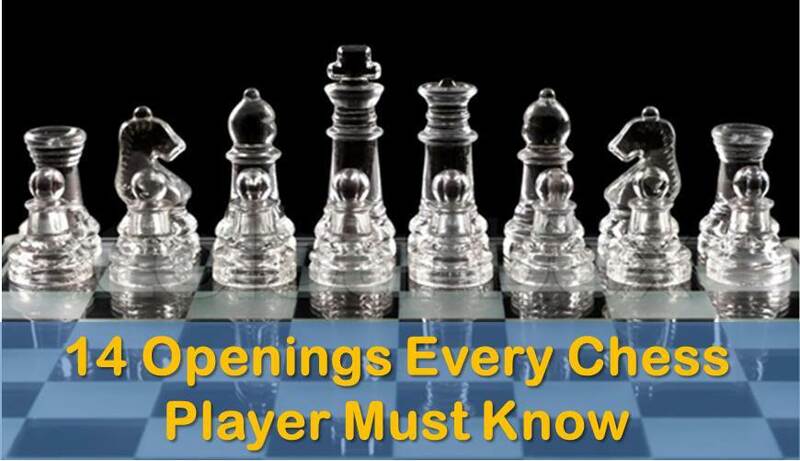 The most popular openings have fianchetto: Catalan, Grunfeld, English, etc. Why not have it as well against 1..e5? Flexibility: White can move his center and queenside pawns in many ways. 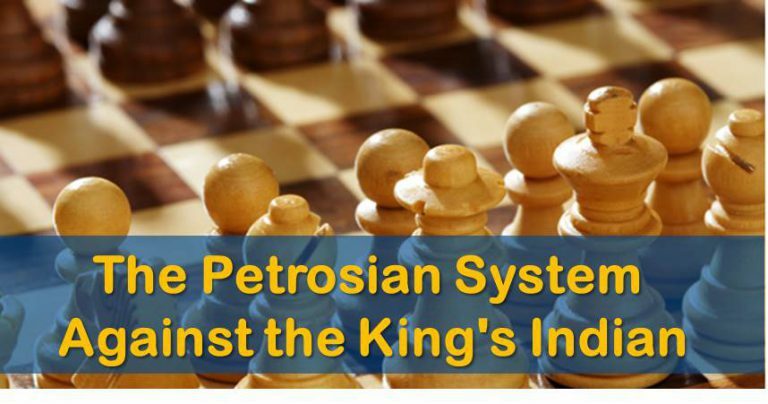 The game can get into a reverse King’s Indian type of position or even a reversed Pirc, but not quite the same. In any case, new positions! Avoid the traps: By traps we mean the opening traps created by theory. The so much investigated positions in the closed Ruy Lopez, the unbreakable Berlin, the sharp Cozio and so on. After 3.Bb5 white definitely must know very well his book and it is still difficult to force your opponent to play on his own. After reading all this explanations, there is no need to find drawbacks of 3.g3. It definitely deserves attention, after all point 3 is very important. It’s time to move on and examine this variation as played by the creator himself. We have selected some of Zvjaginsev’s best games on this variation and commented them by explaining what the ideas behind 3.g3 and what the perfect scenarios for white are. A recent game against a very strong opposition. The game ends in a draw, but not without a fight in which both sides had interesting chances. This game is one of the first with Zvjaginsev playing 3.g3. We can see how black tried to punish white’s development by playing aggressive, but white took over the initiative with a counter-attack in the center. Although this was a rapid game, it is impressive to see how white obtained a comfortable advantage without black doing anything terribly wrong. It shows the potential of white’s modest looking opening. We hope you have liked this article and got some interest on a different way to meet 1…e5, the most popular response to 1.e4 these days. Although we think that the line should be equal and black can equalize in more than one way, the main advantage is that you can take your opponent in new territory and play something different from what white usually obtains against 1…e5. So that’s how it should be seen and employed, as a surprise weapon.